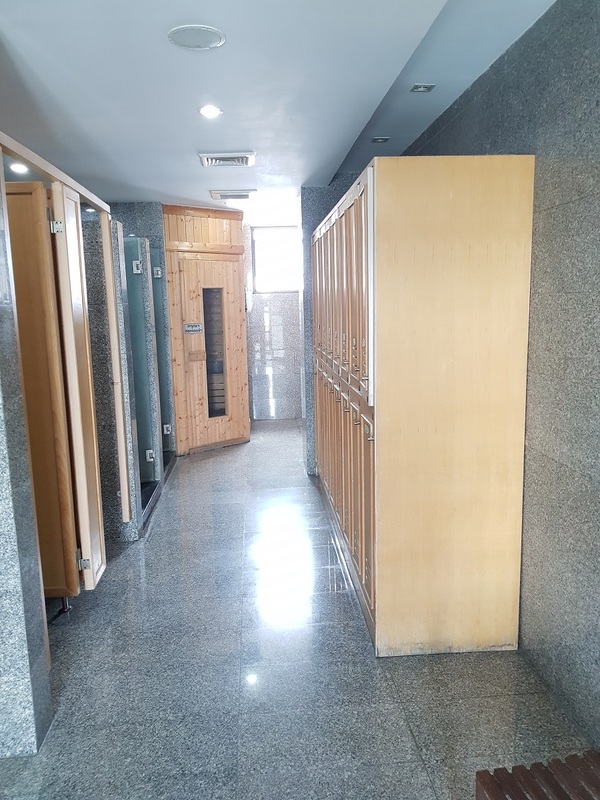 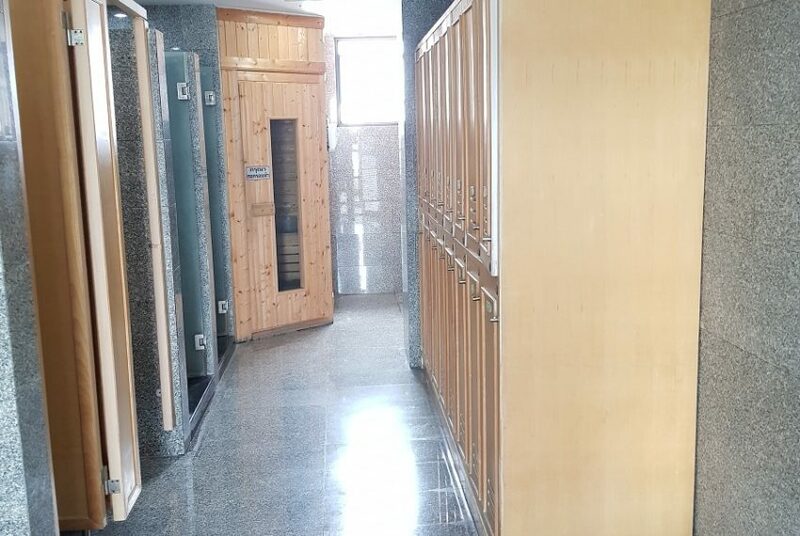 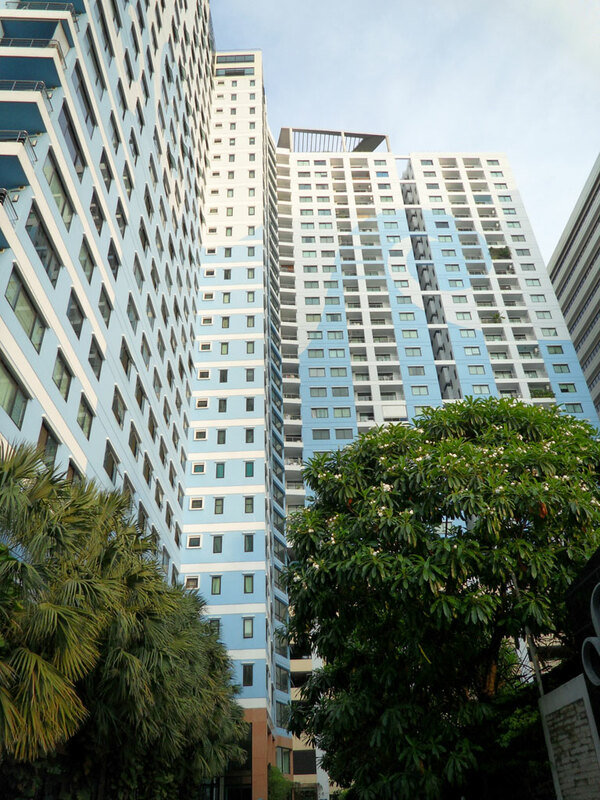 There are a great choice of international schools and university within walking distance from the building. 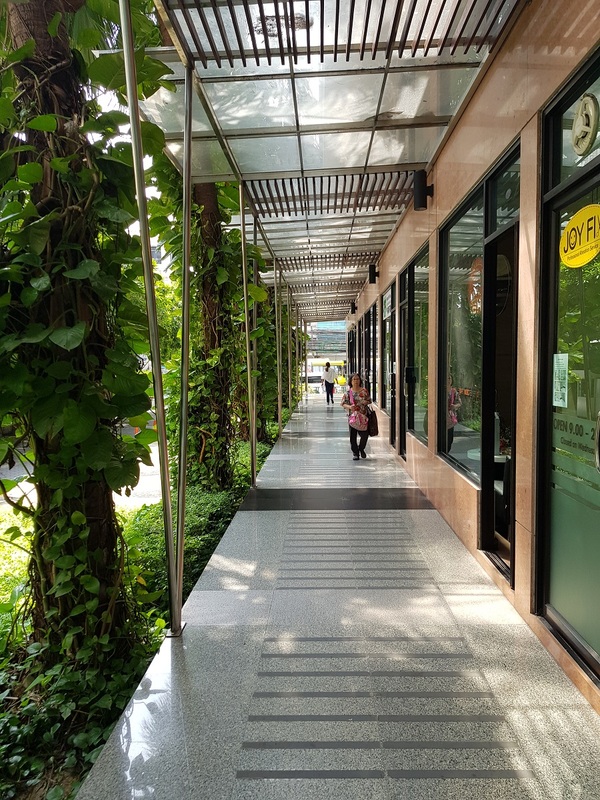 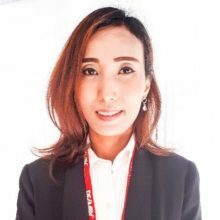 The average sale prices at Asoke Place are 15-20% below average sale price in district and 0-5% above the average price in Bangkok. 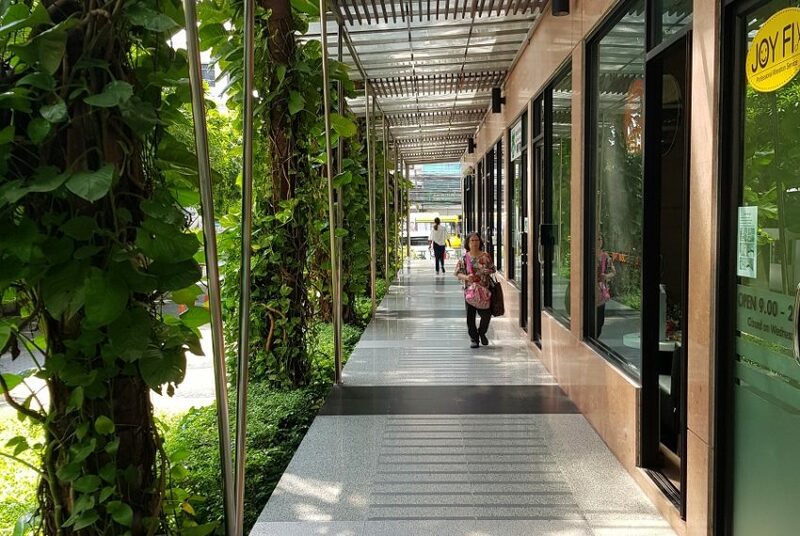 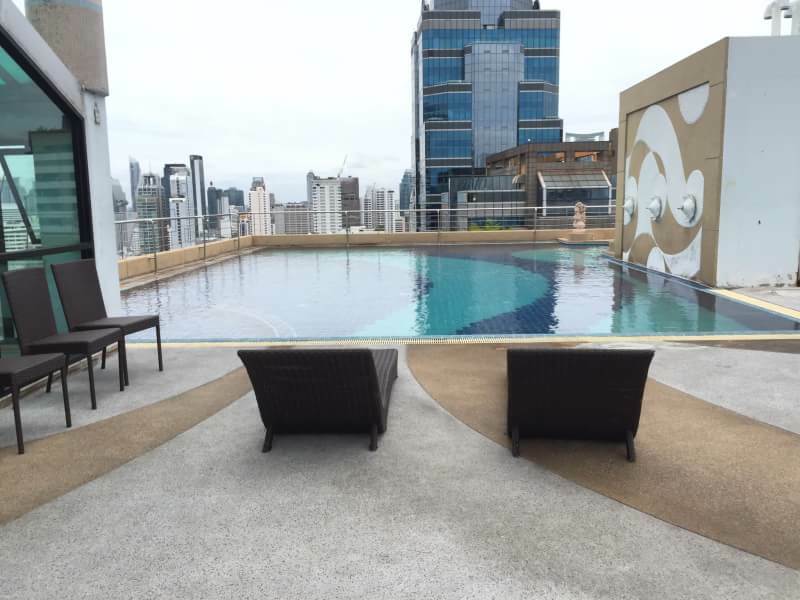 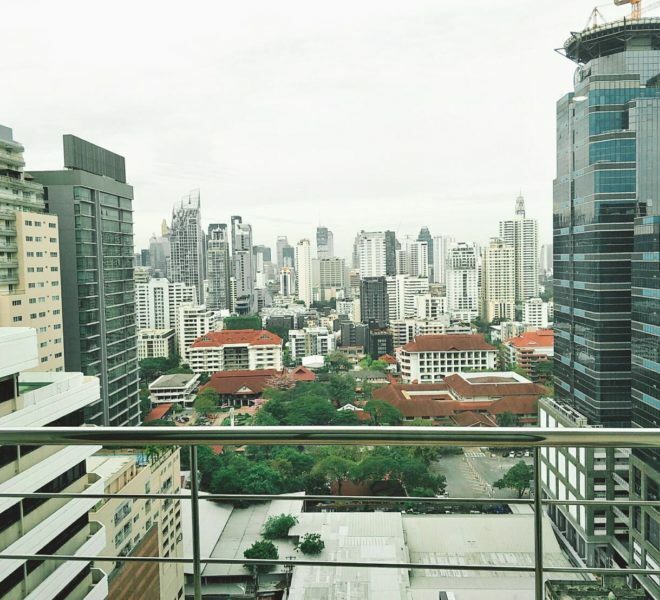 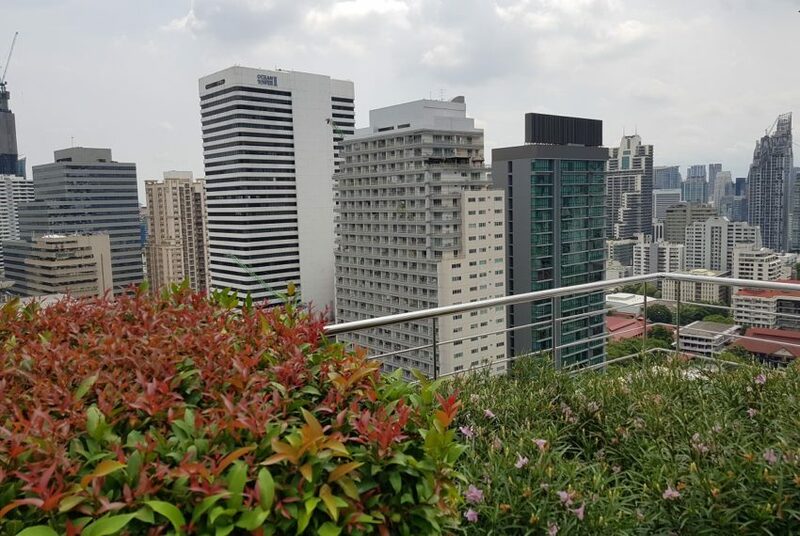 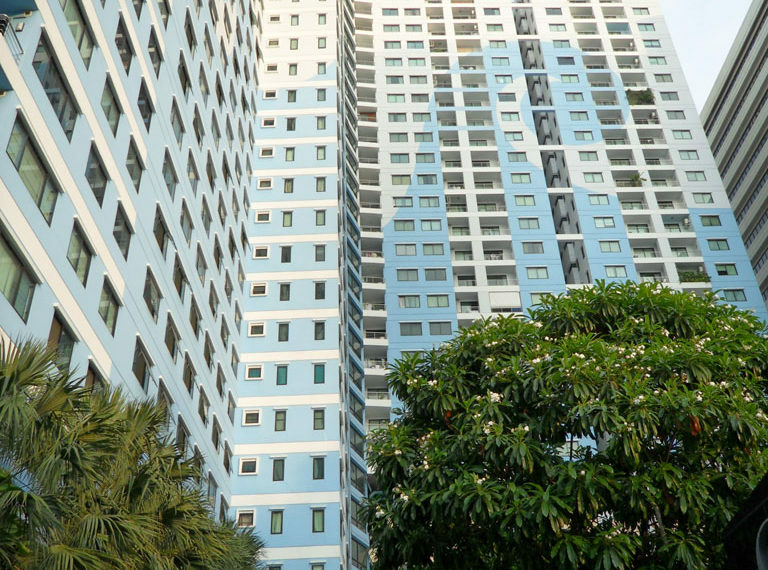 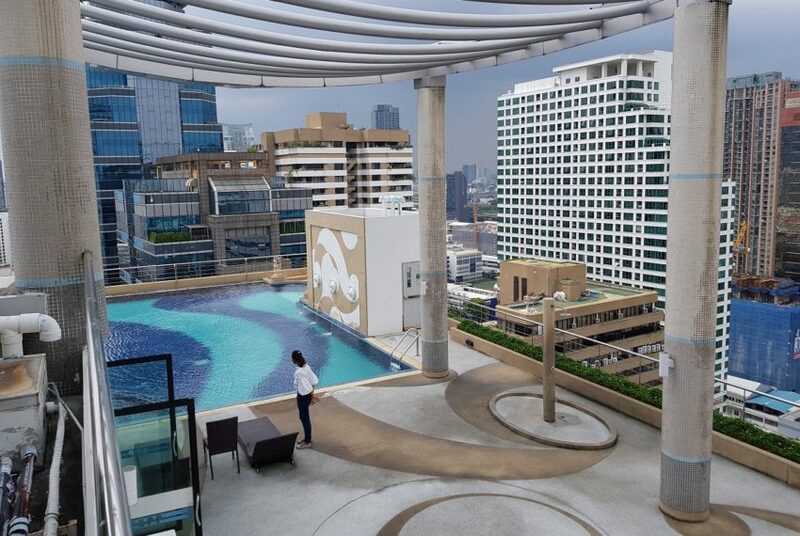 Sales prices at Asoke Place have been unchanged last year. 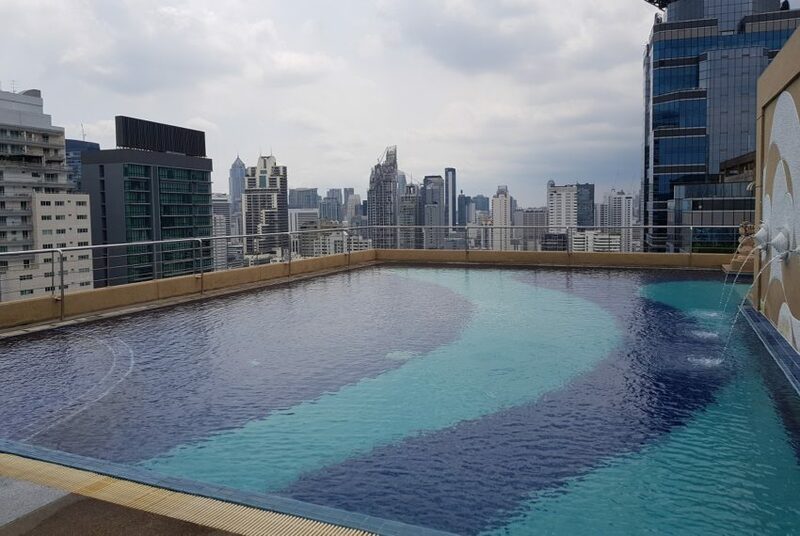 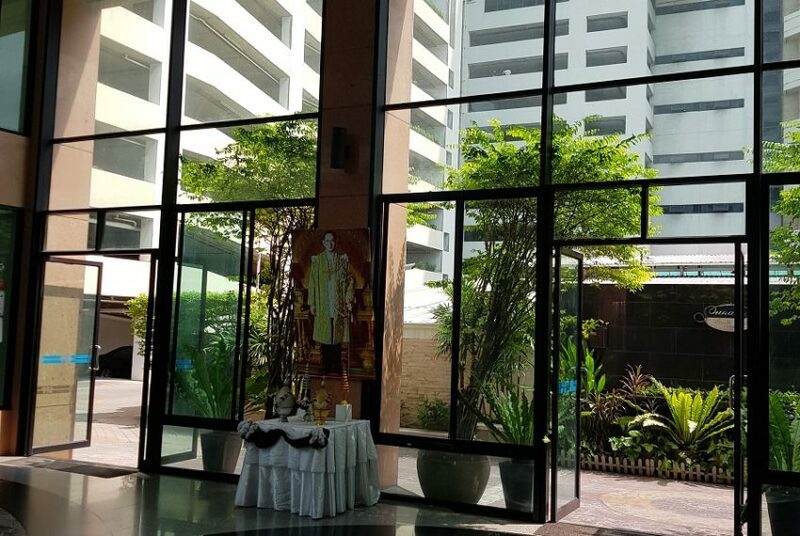 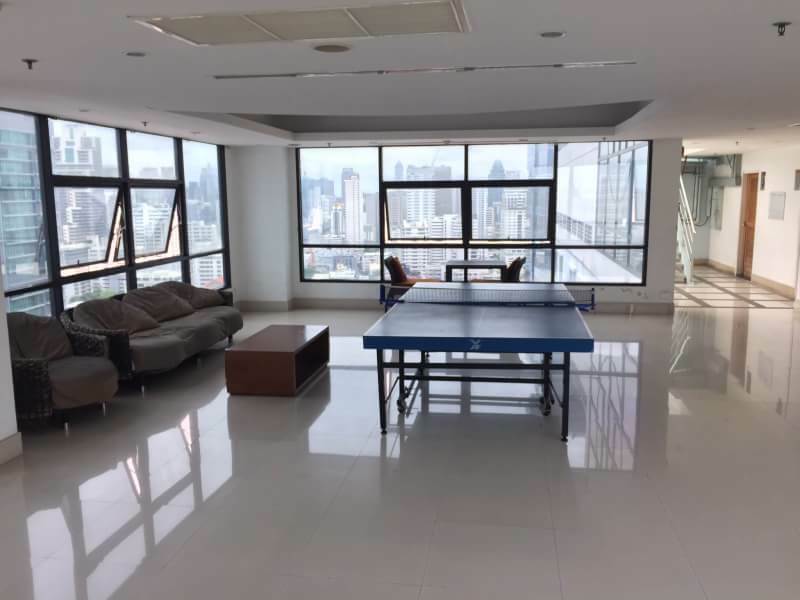 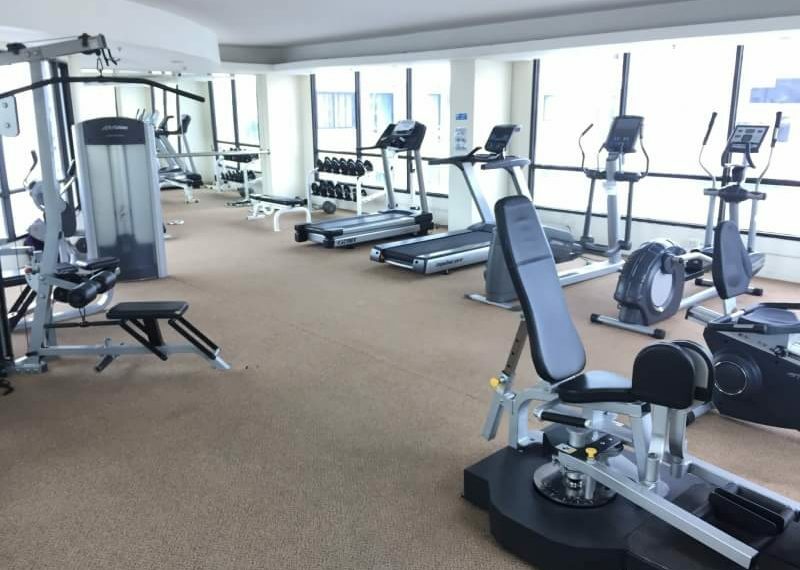 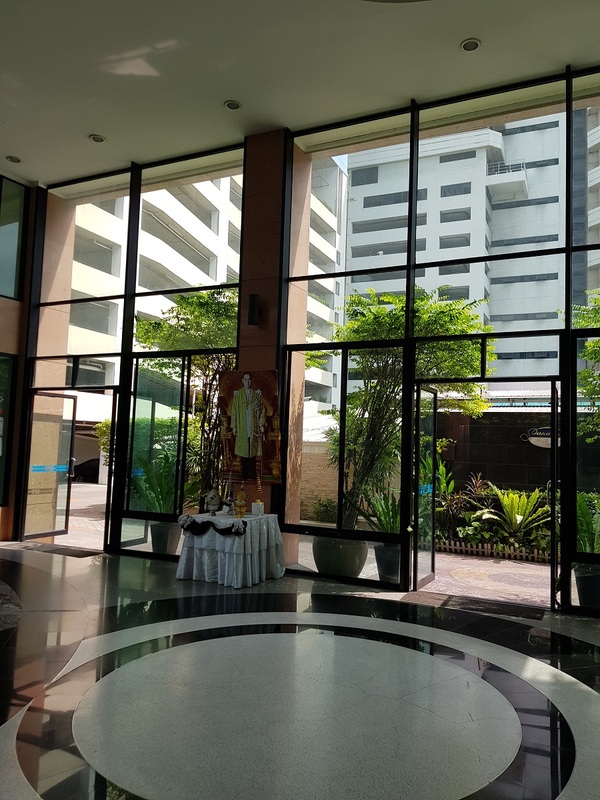 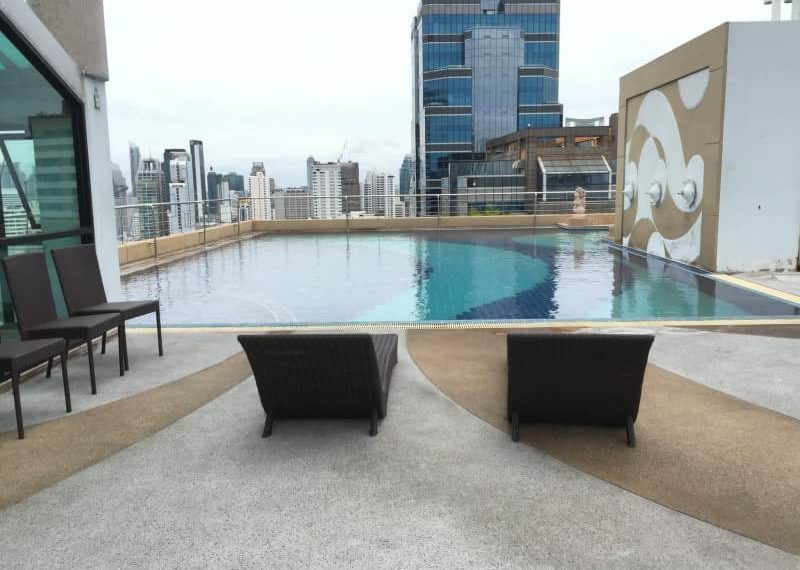 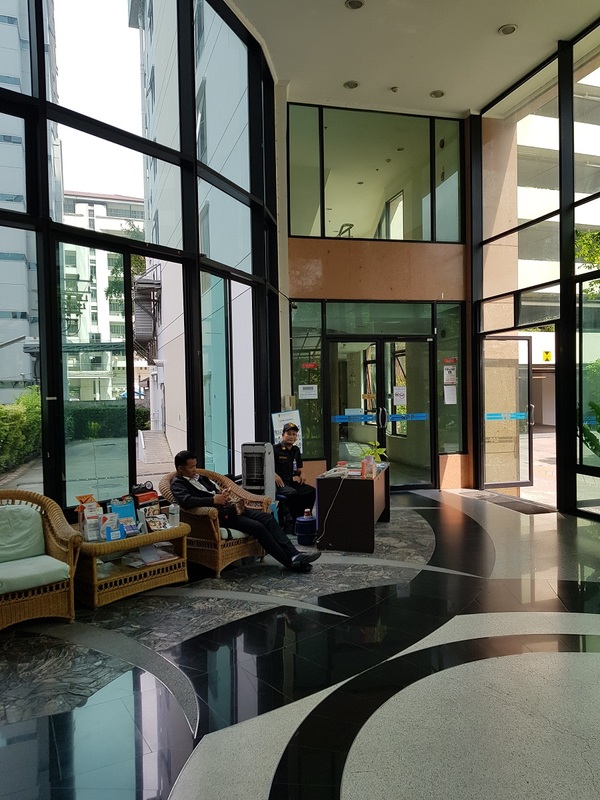 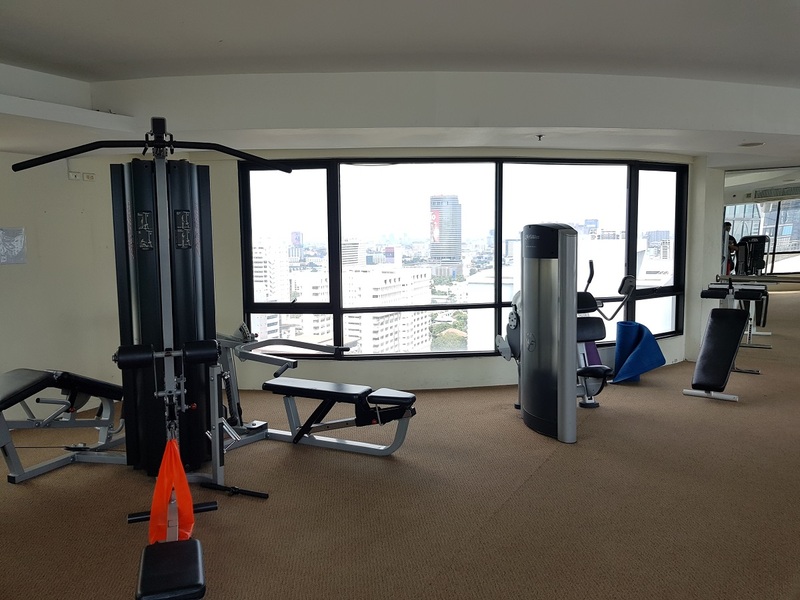 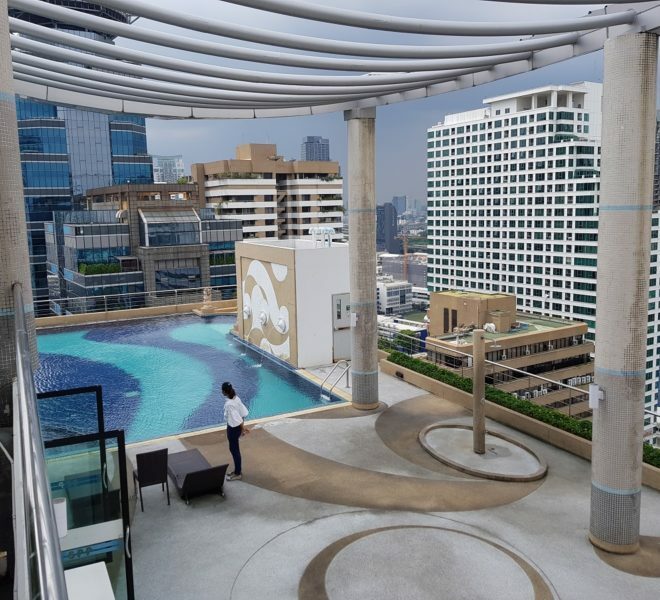 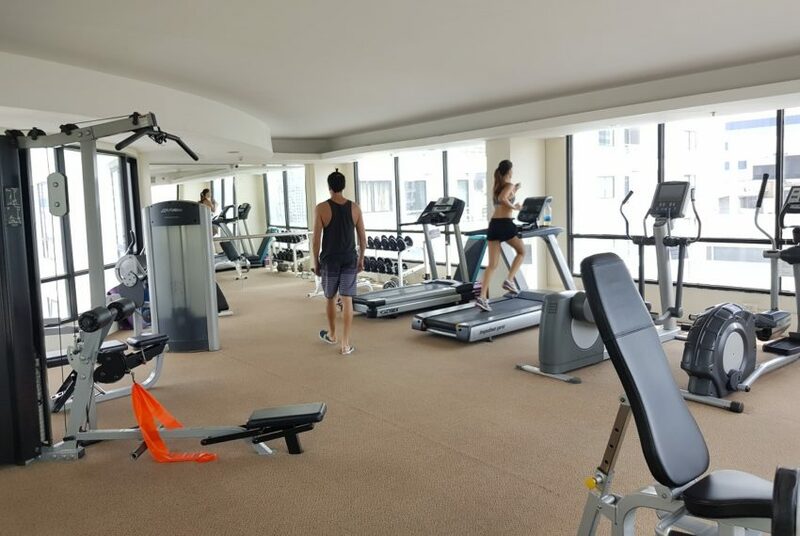 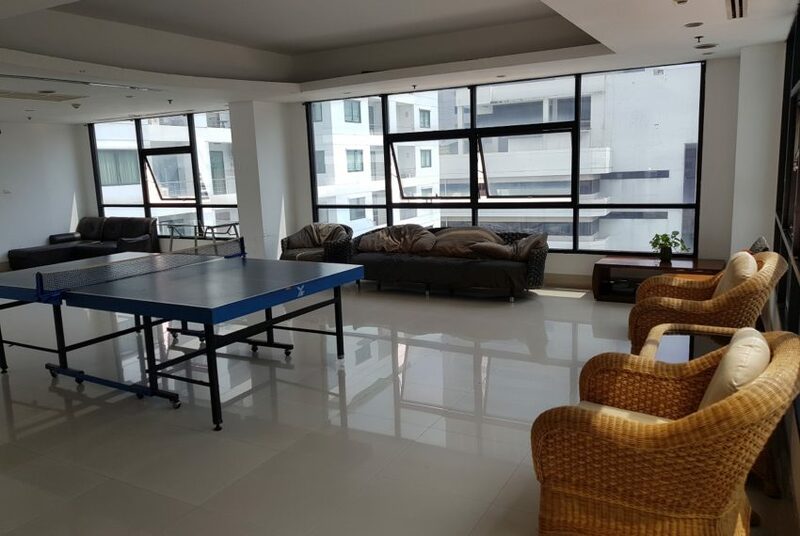 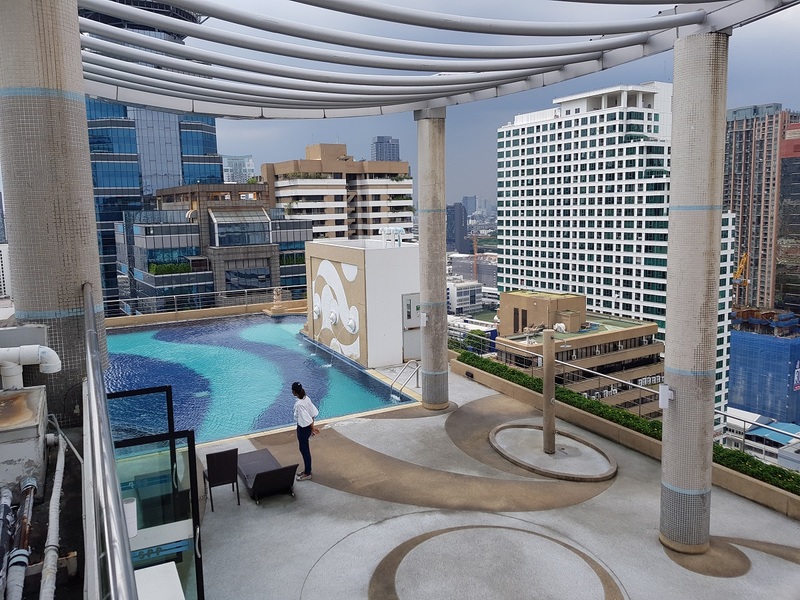 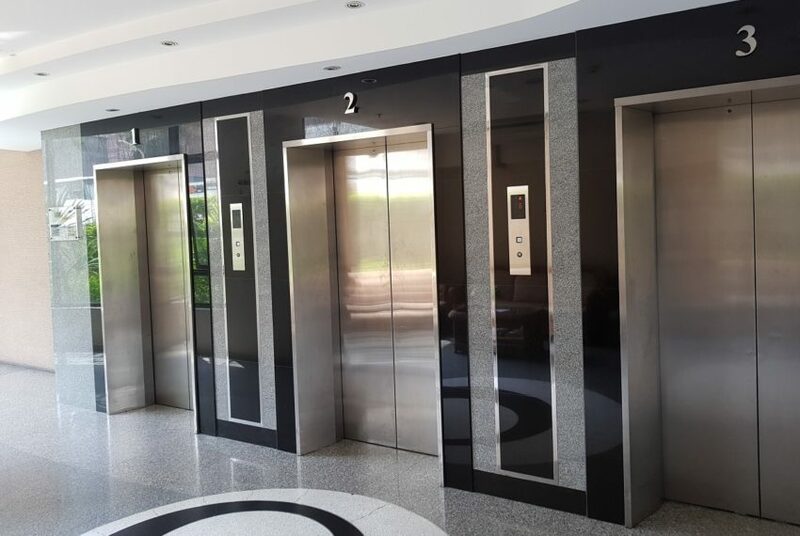 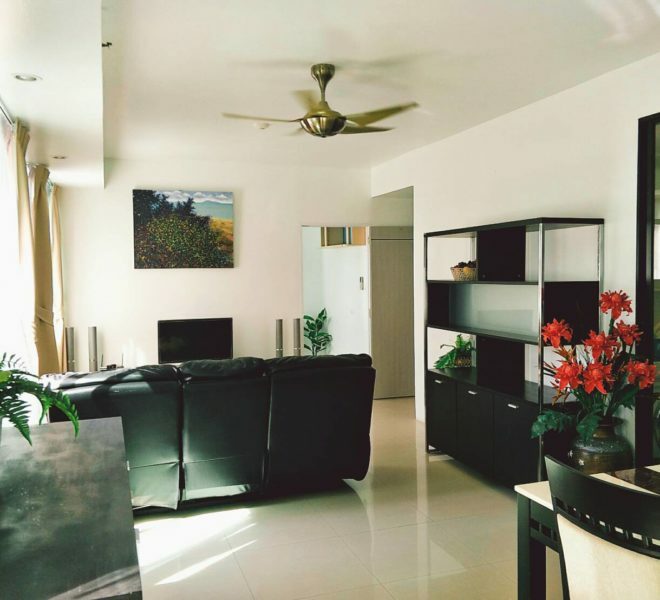 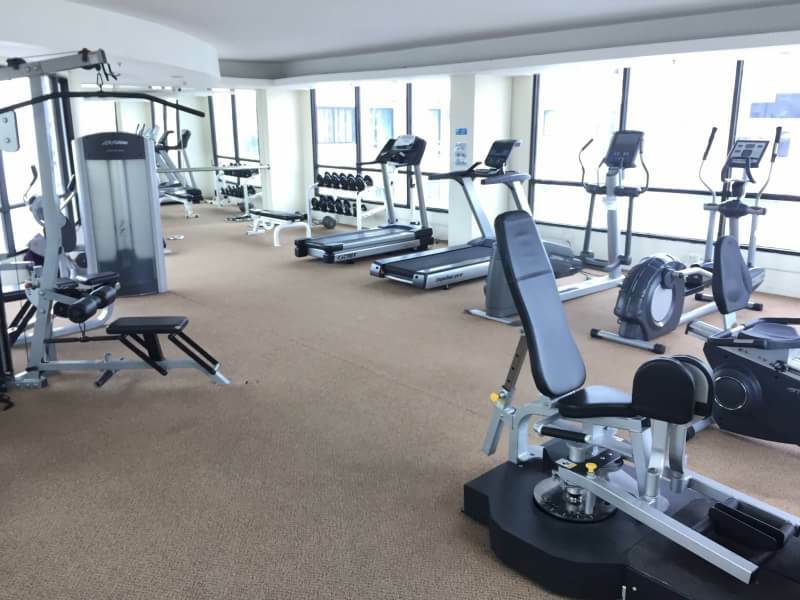 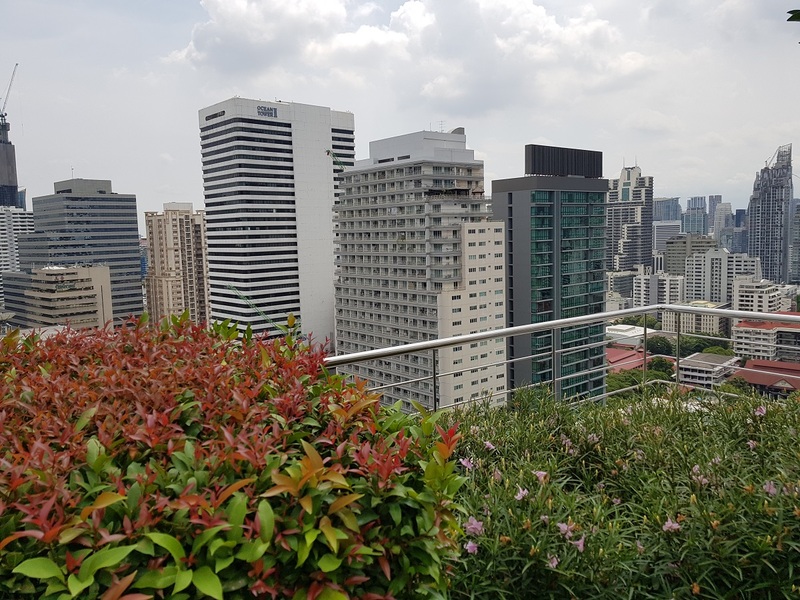 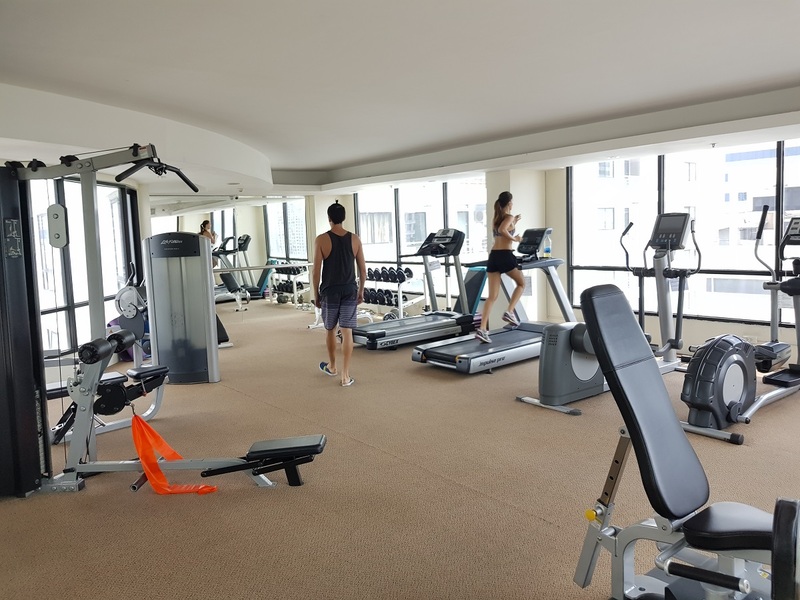 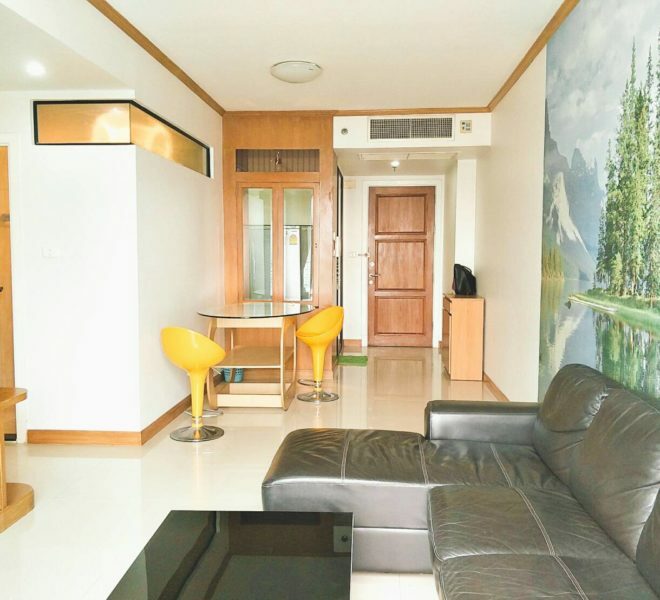 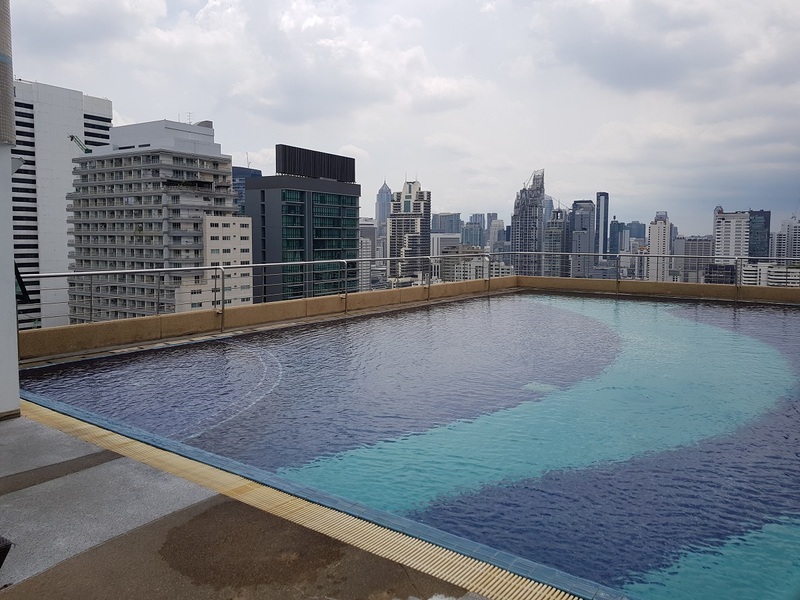 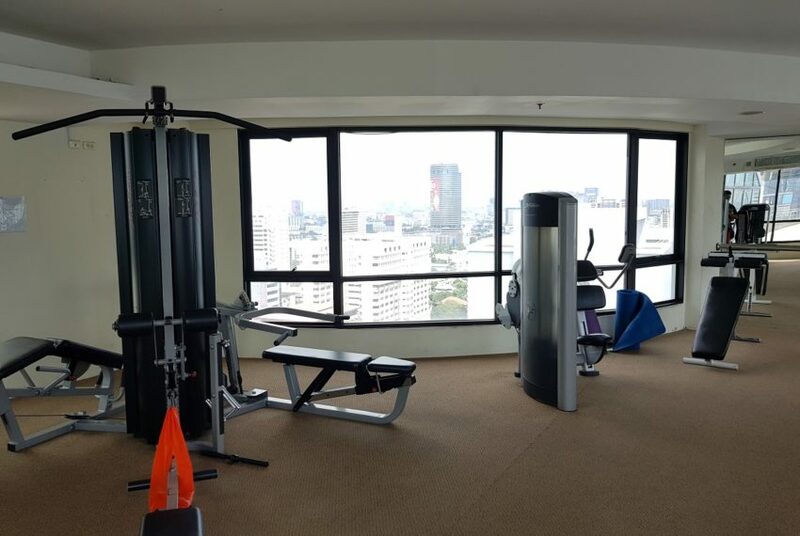 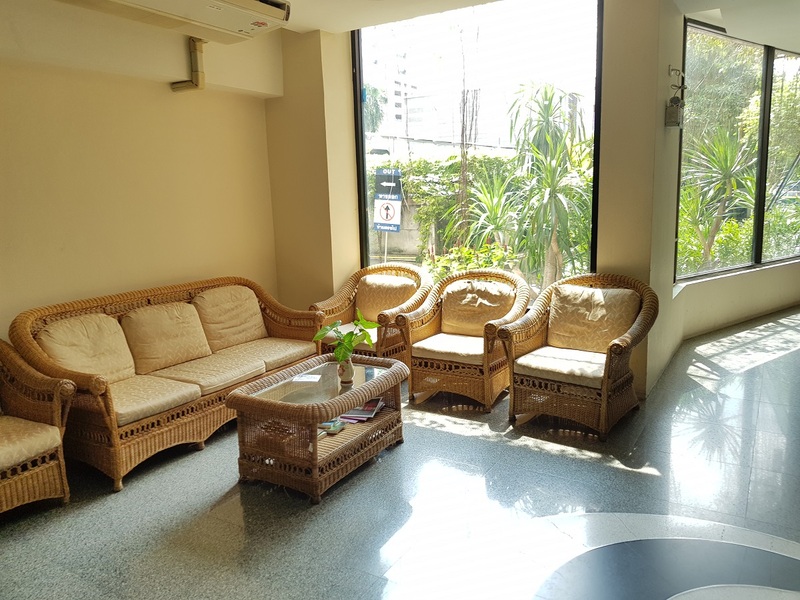 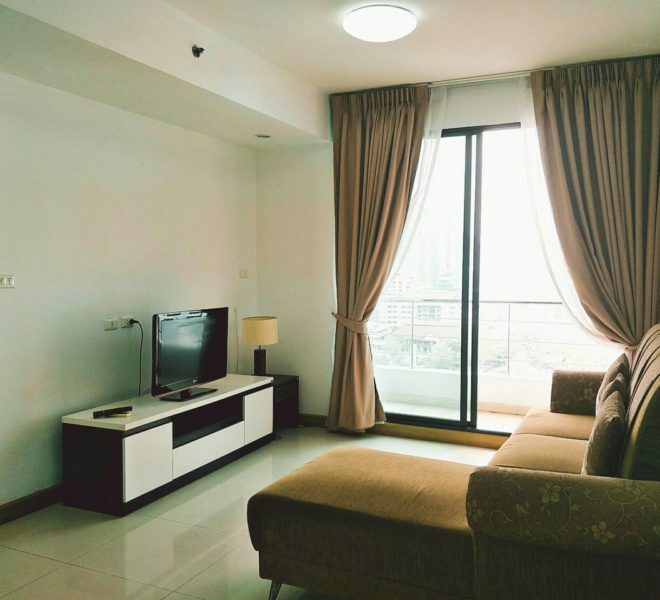 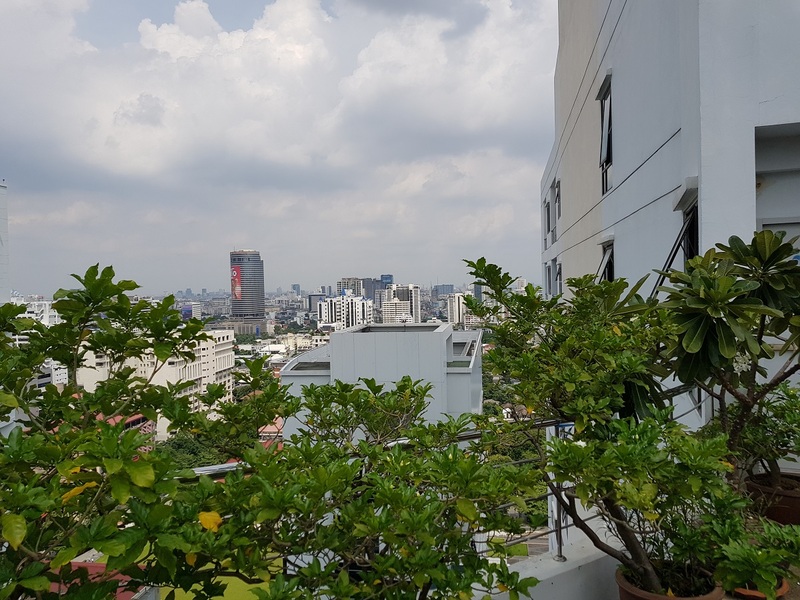 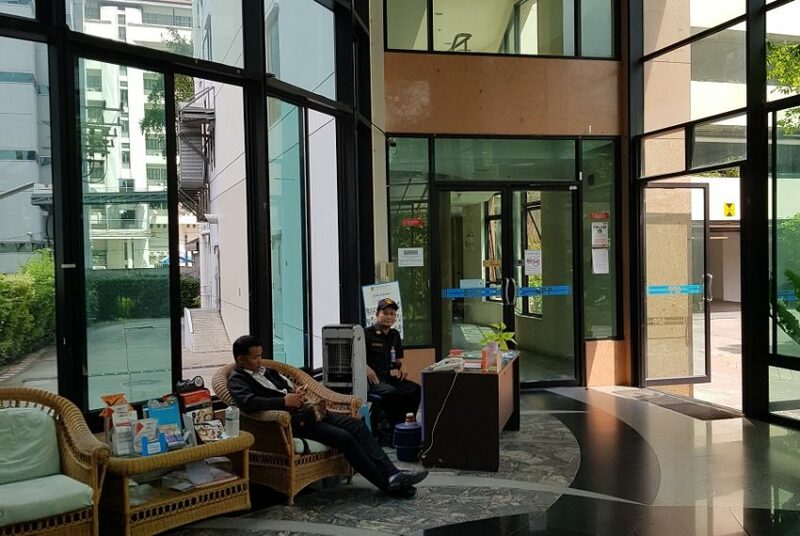 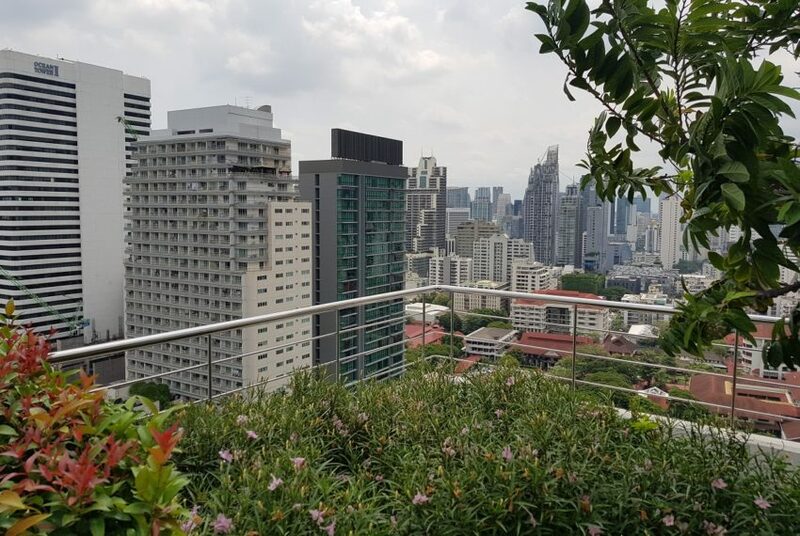 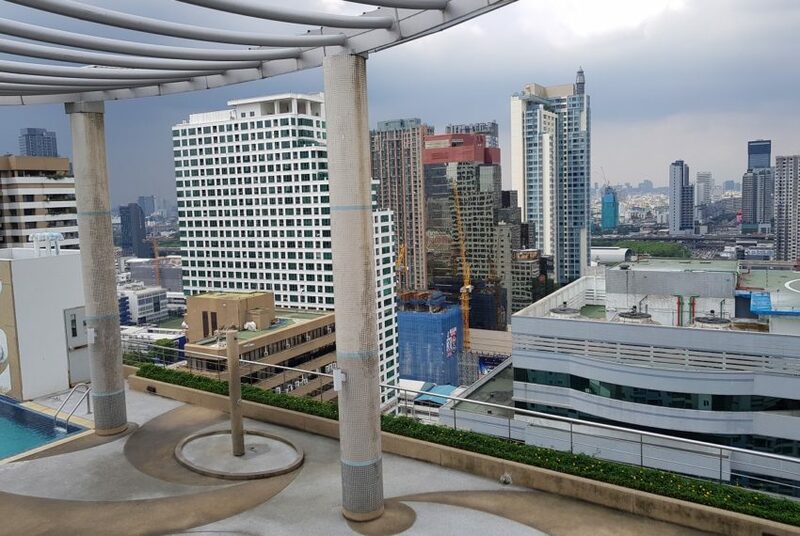 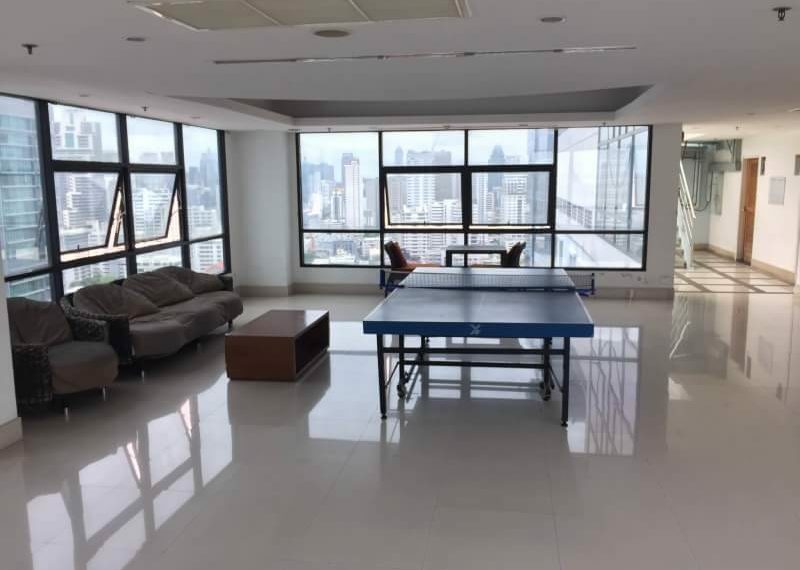 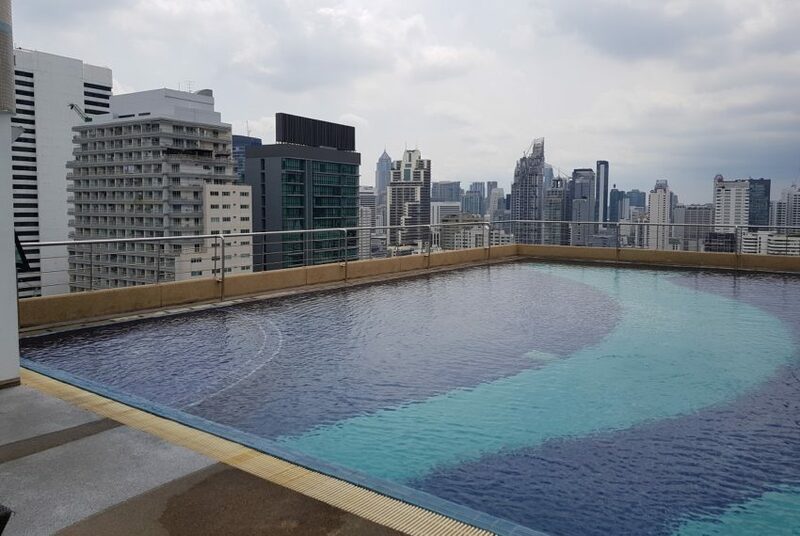 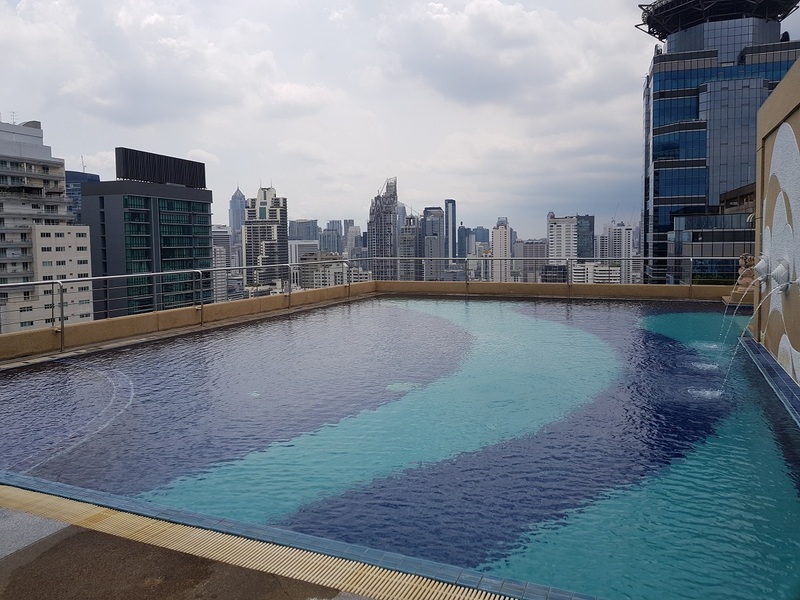 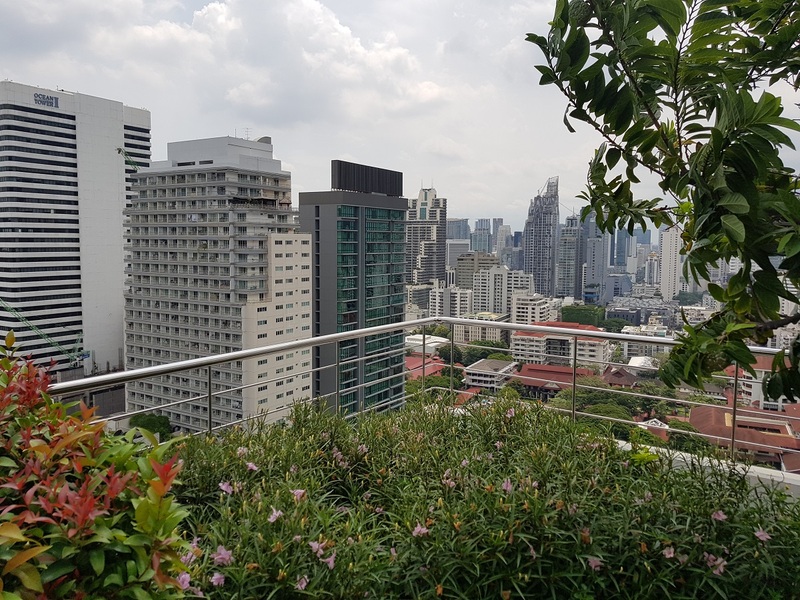 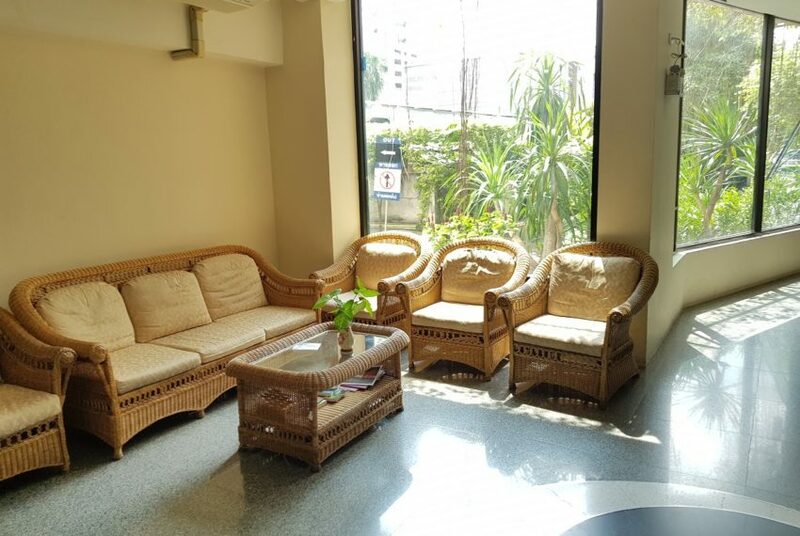 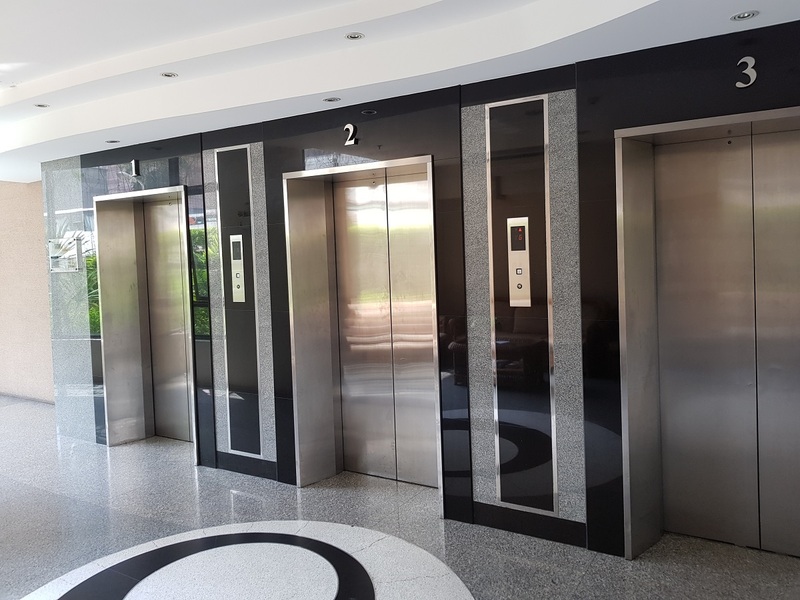 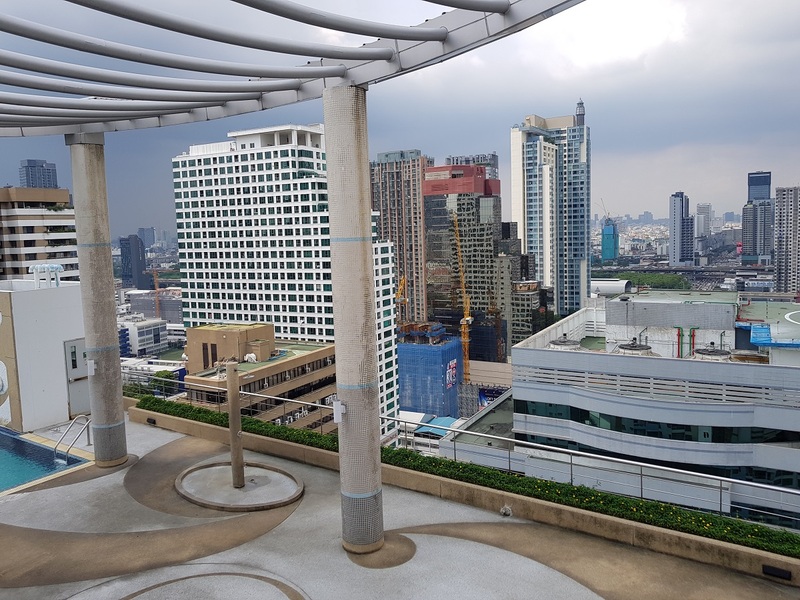 Rental prices at Asoke Place are 15-20% below average sale price in district and 15-20% below the average price in Bangkok.